What do you know about MadC? Molotow's 24 days to Christmas "Friends" Calender continues with the addition of Mad C. She is definitely holding it down for German, the Bandits Crew and the Wallnuts crew. 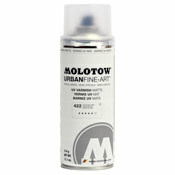 Check the Molotow Calender Here.